The age of passwords failed years ago, and only now are many companies and people starting to realise that no matter how many symbols they put on the password, if someone wants your information badly, they can get it. In these past few years, the common hack has not just been one attack on one user, it is a huge attack on a database. Not only are passwords failing, but the general security on the internet seems to be failing. This is not only a race to find a solution to passwords and encryption, it’s a race to make tools to provide companies with. Social networks, banks, forums, emails, they all need better encryption and more security. Google are working on a solution to the personal side. While many have thought about password protection being authenticated by a fingerprint, Google have a more hardware based solution that doesn’t work with your fingers or eyes. 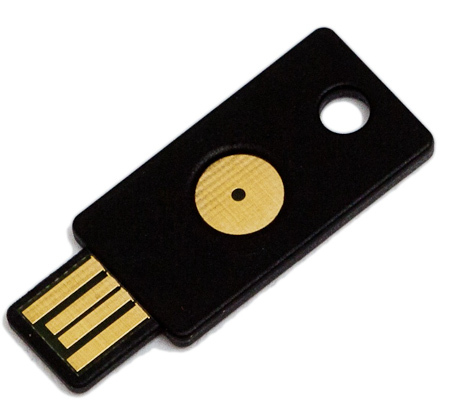 The device is a small USB calledYubico, which syncs to your Google account and allows you to access all information. This eradicates the need for a password, because the device unlocks all your content without a name, number or symbol. Google are generally a good company that can defend against attacks. We haven’t seen, in recent years, a data spill that has been on a Google app. 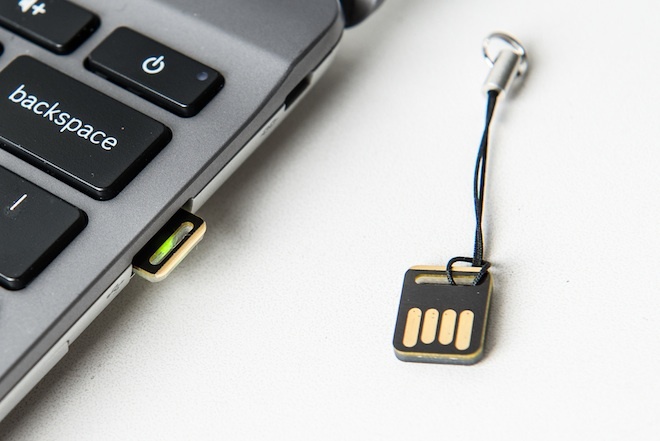 We believe that if the password problem is dealt with, the only possible problem could be losing your small USB. Google will still look into other methods and hopefully retinal/fingerprints will be another feature with touchscreen PC’s becoming common now. This may not work though and there may be some special equipment needed to read fingerprints. Facebook, Amazon, Apple and other companies will probably have to make their own security against passwords. We doubt Google will set out to give this technology to possible competitors.